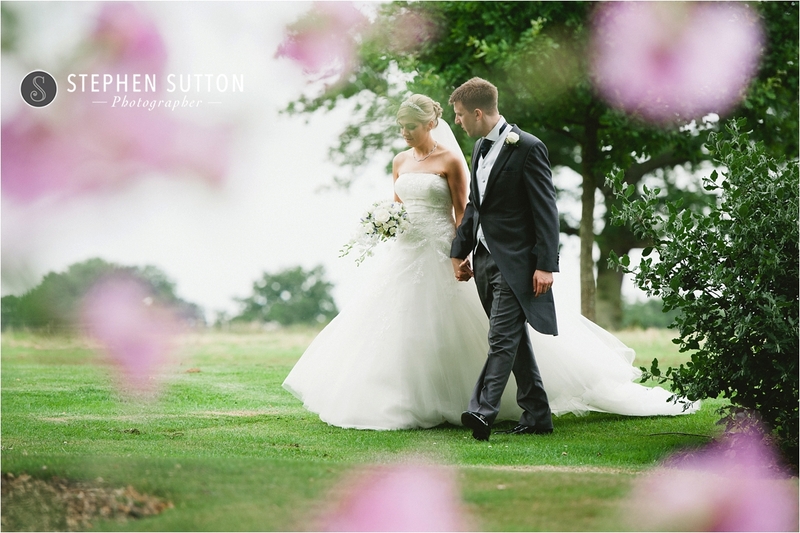 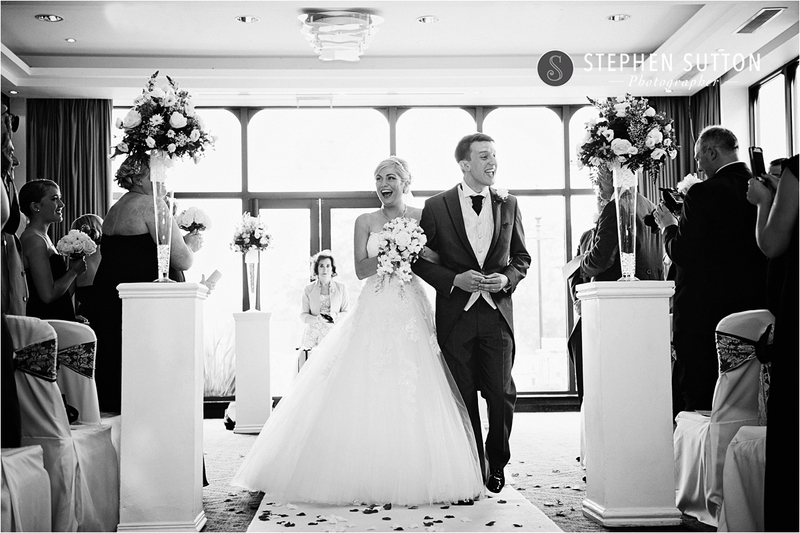 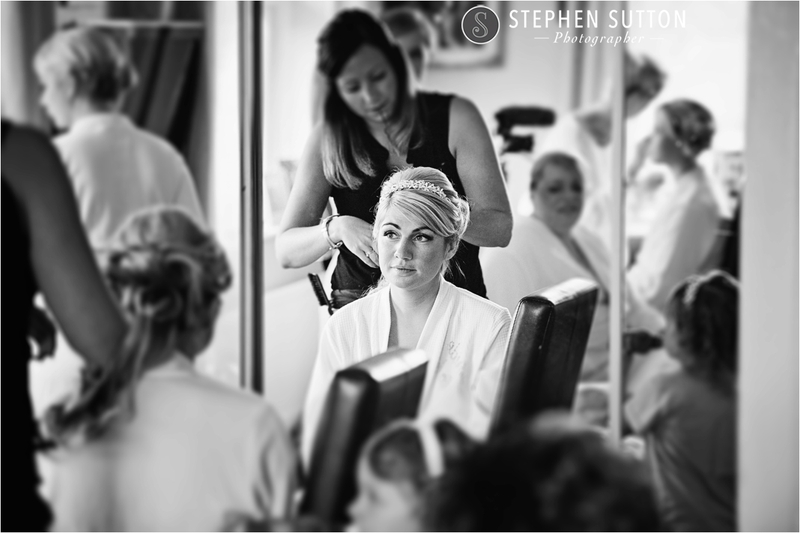 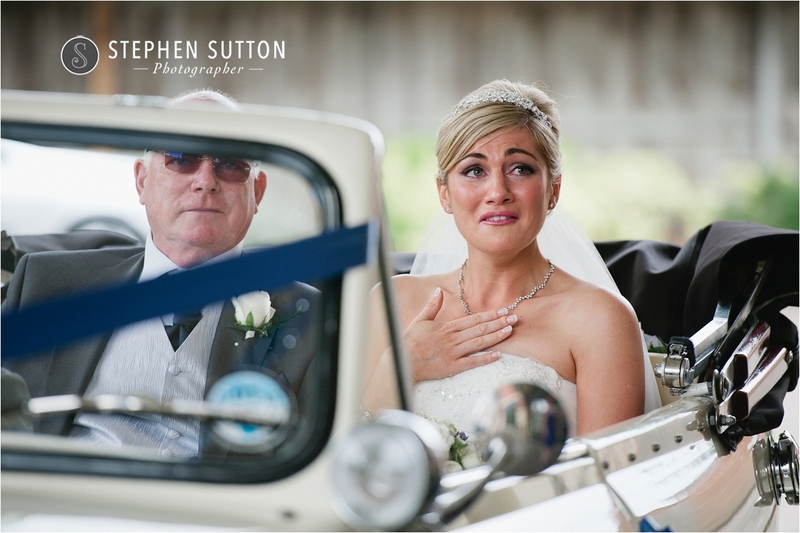 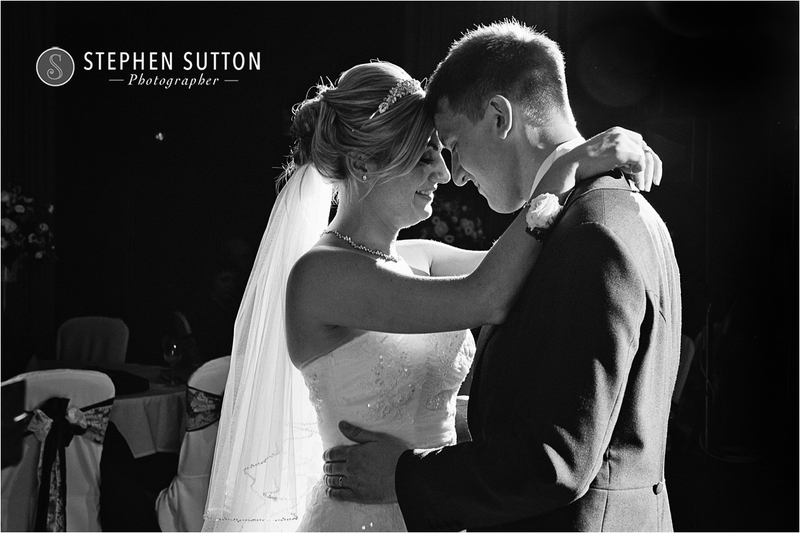 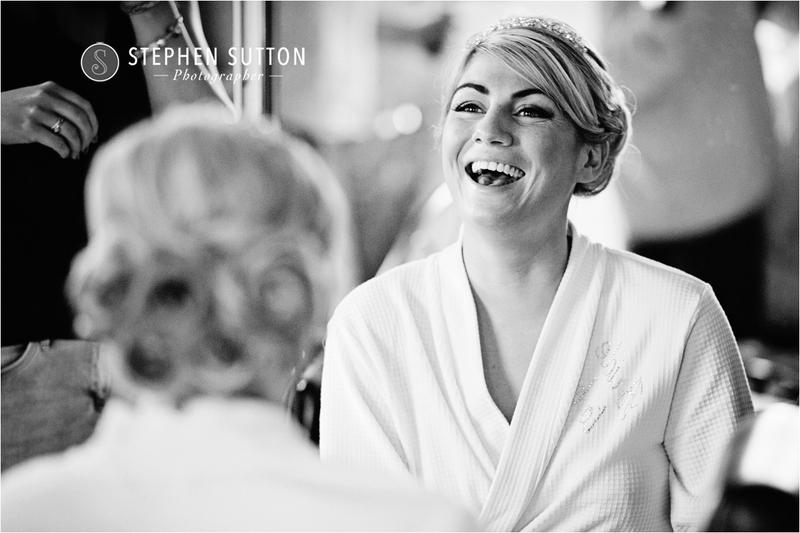 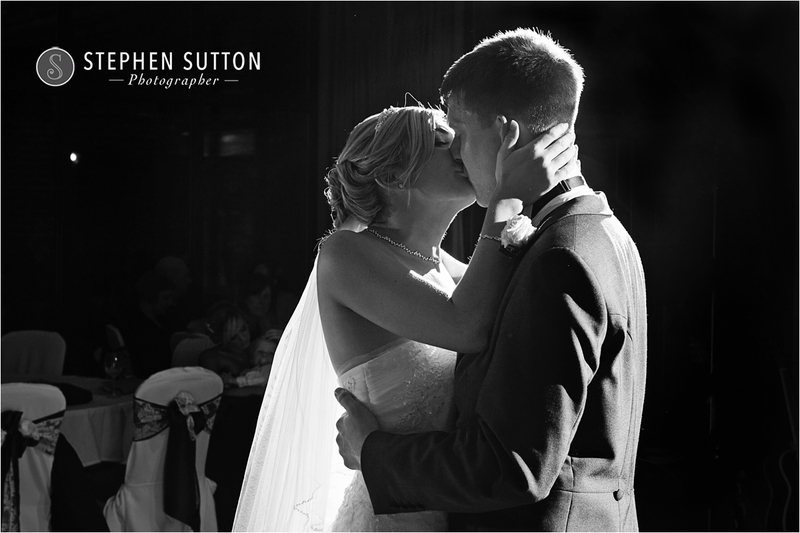 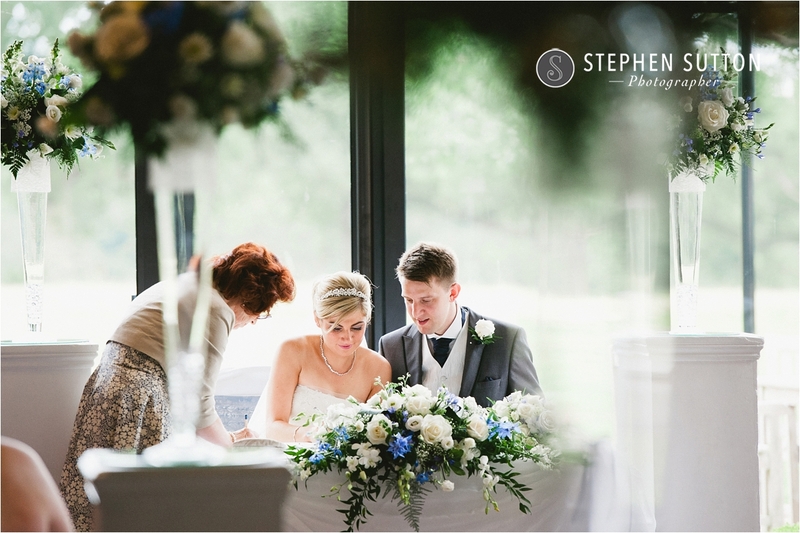 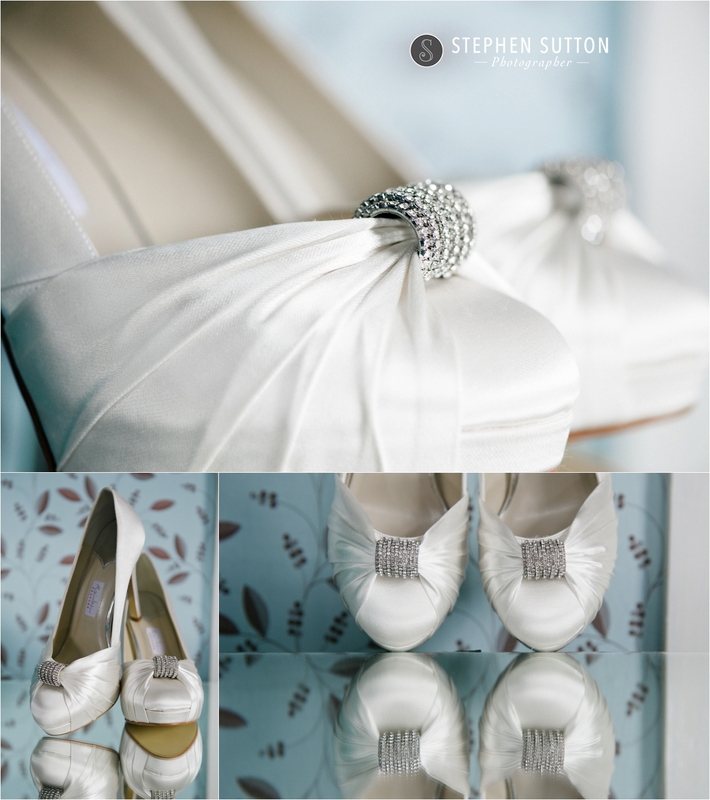 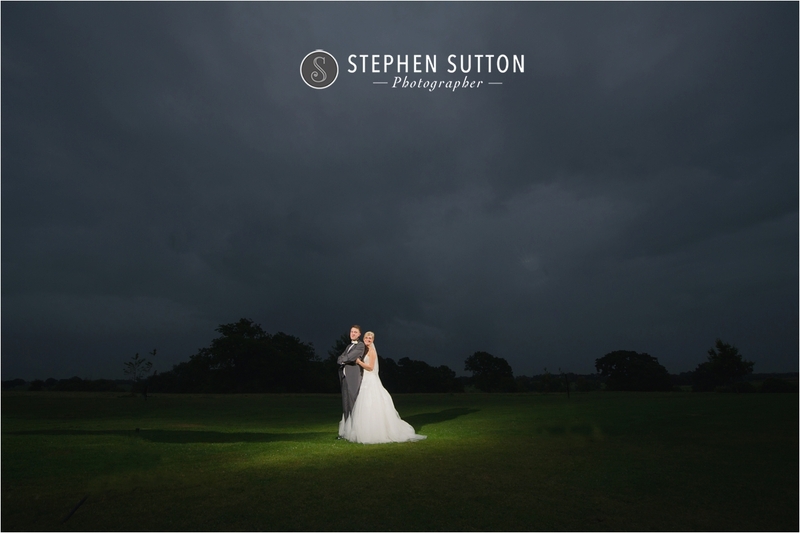 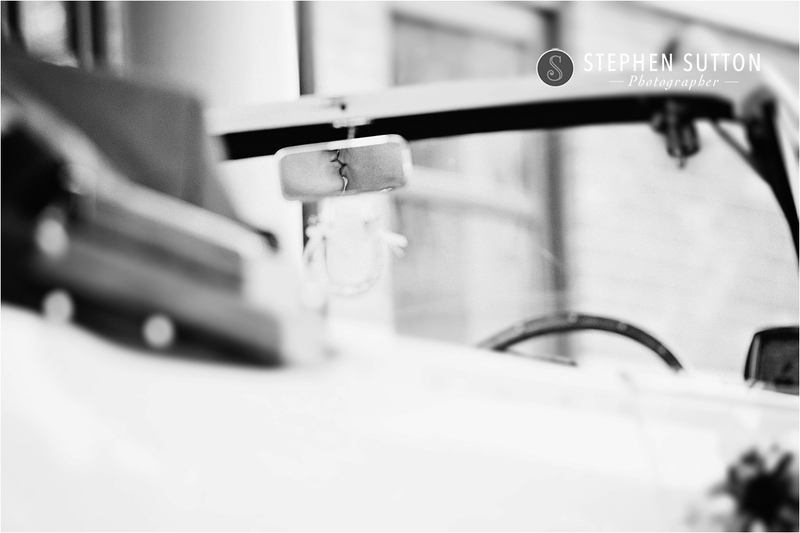 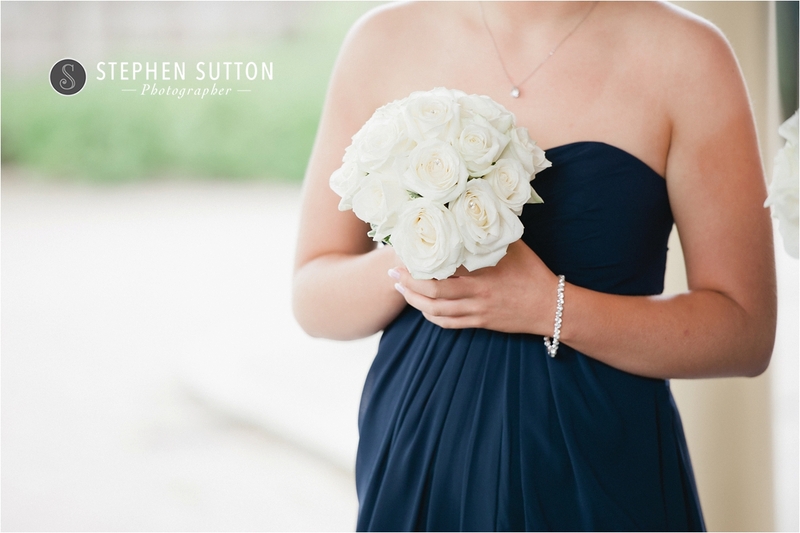 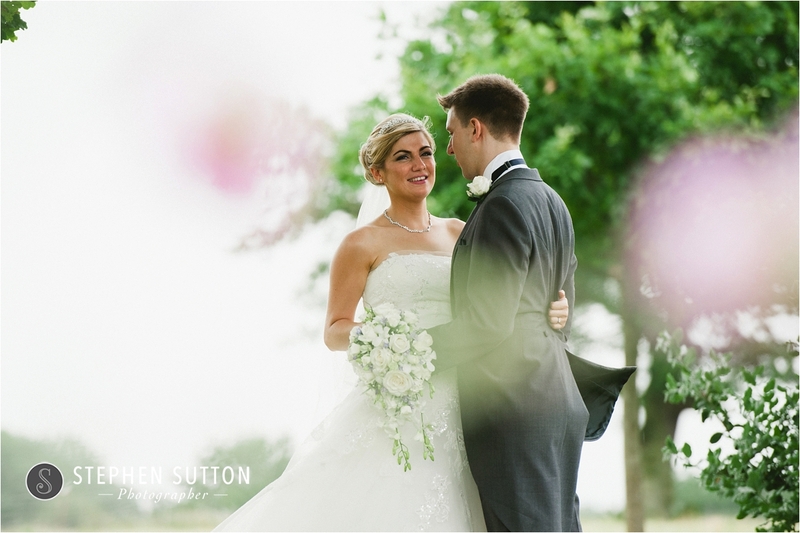 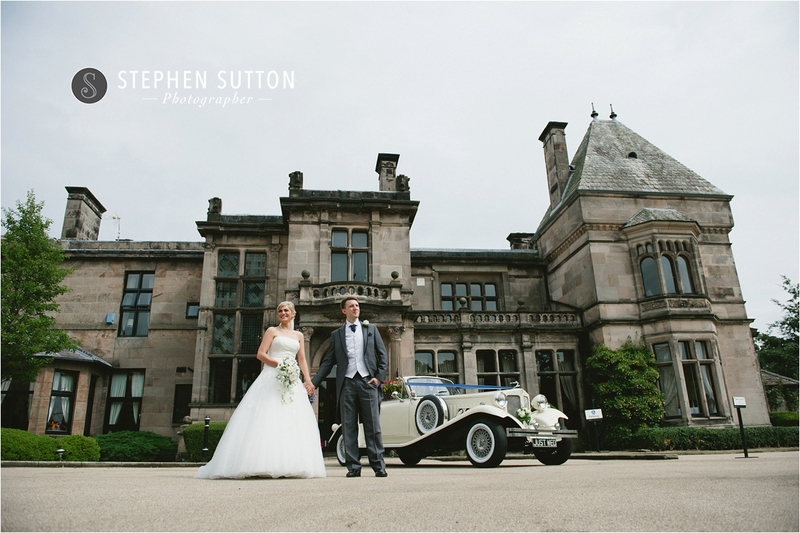 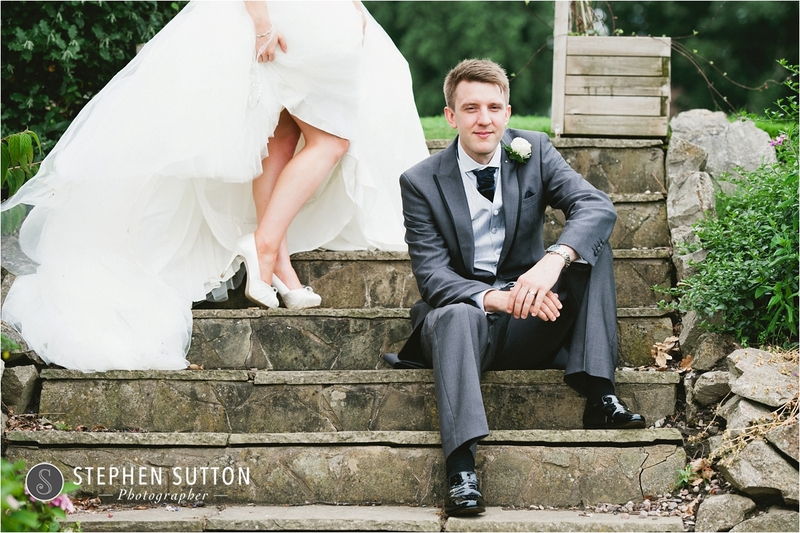 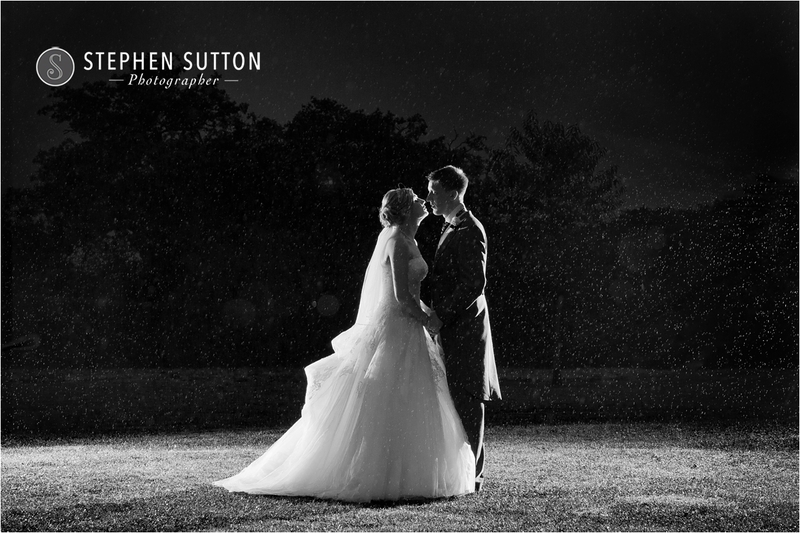 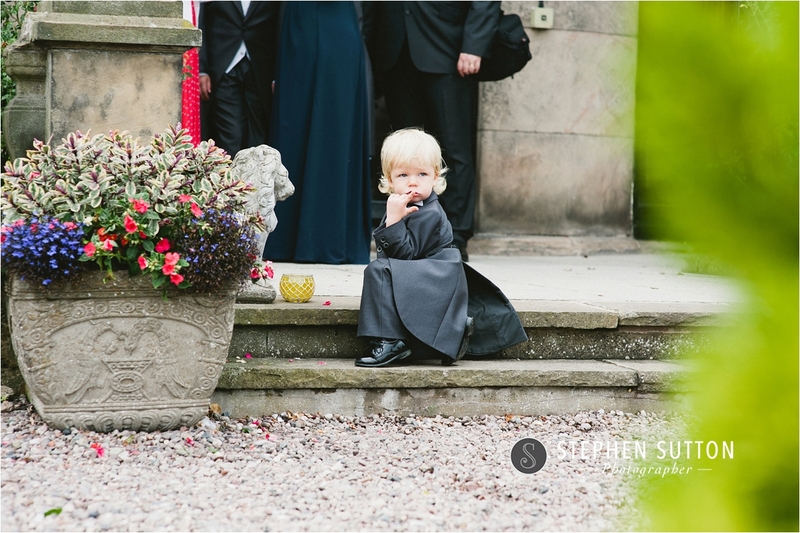 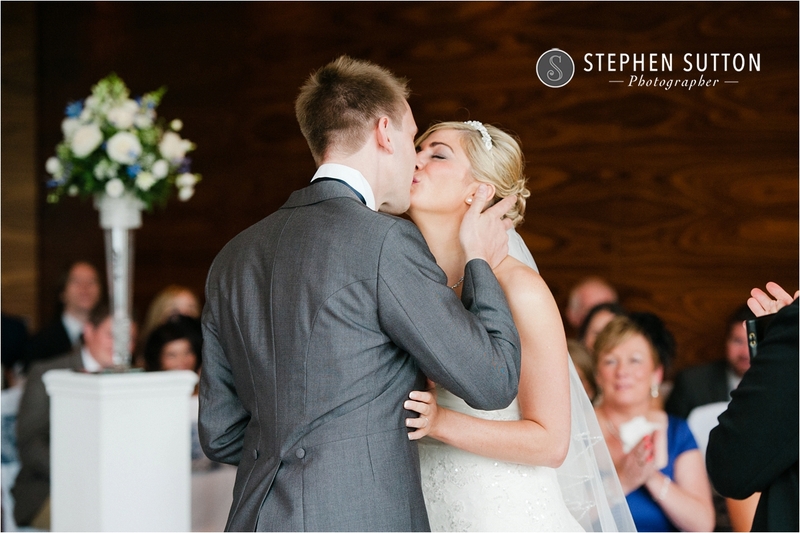 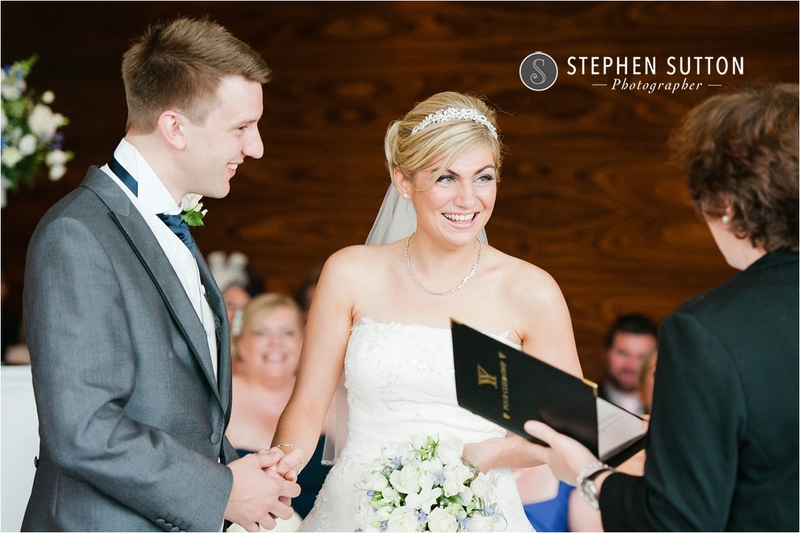 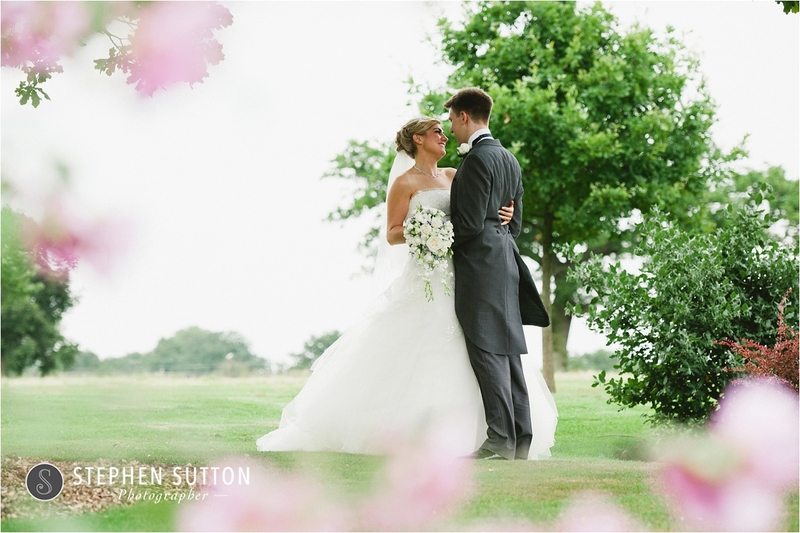 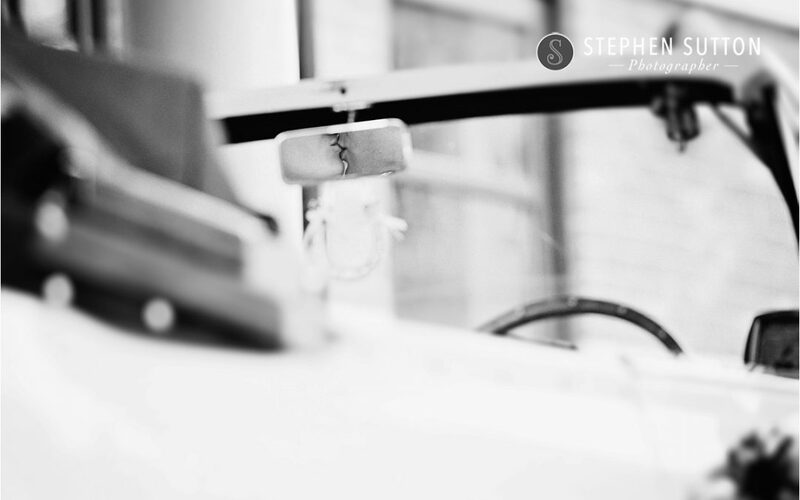 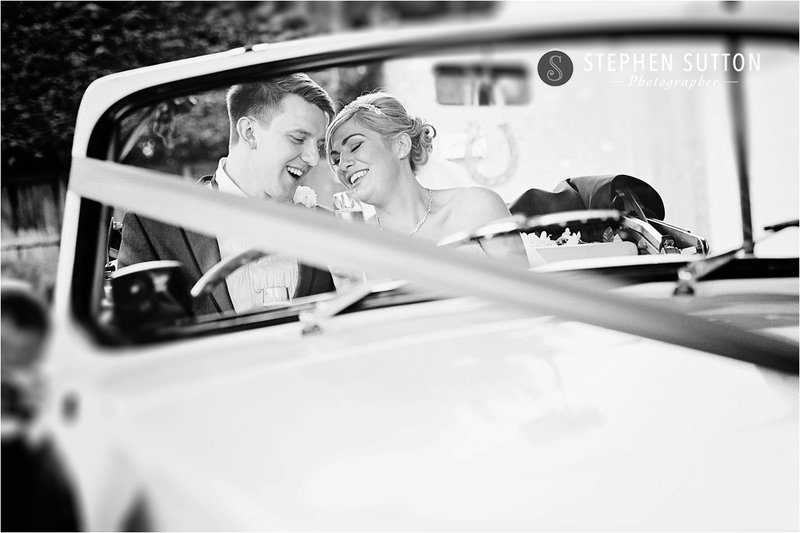 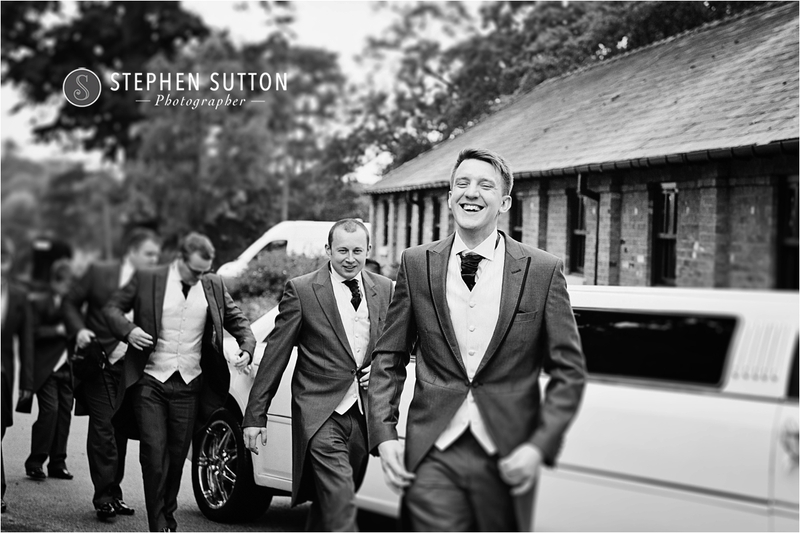 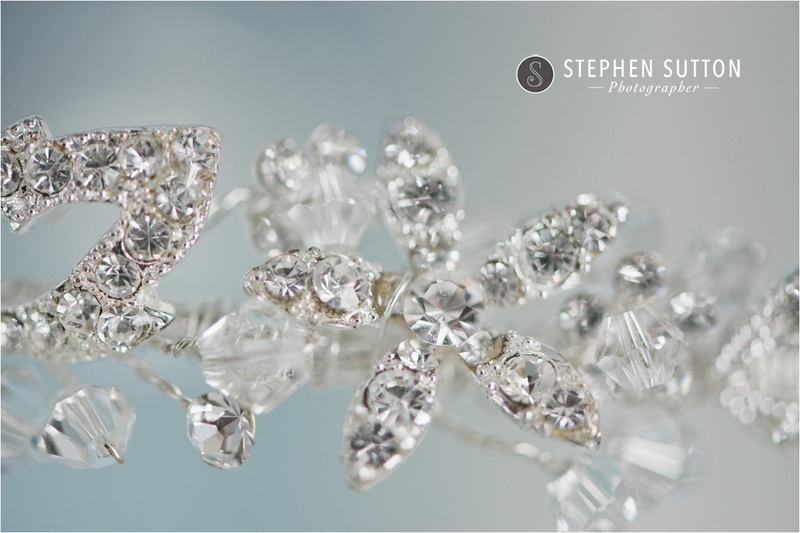 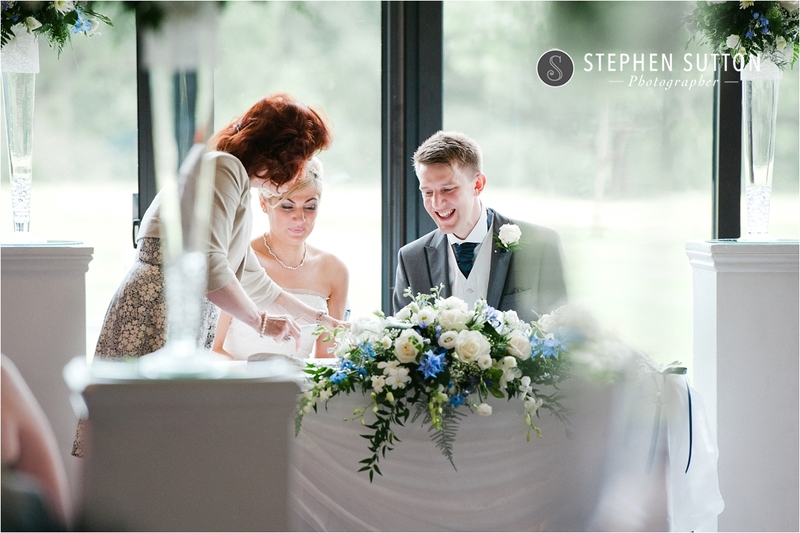 Rookery Hall in Cheshire was the chosen venue for Justine and James wedding day. 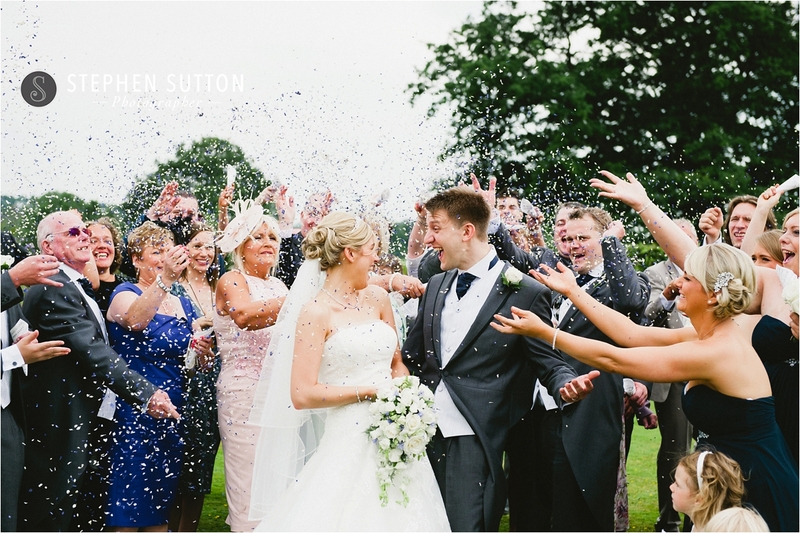 With its romantic fountain lawn, wonderful gardens, beautiful architecture, stunning views and stylish banqueting suites, it is hard to imagine a more perfect wedding venue in Cheshire than Rookery Hall Hotel & Spa. 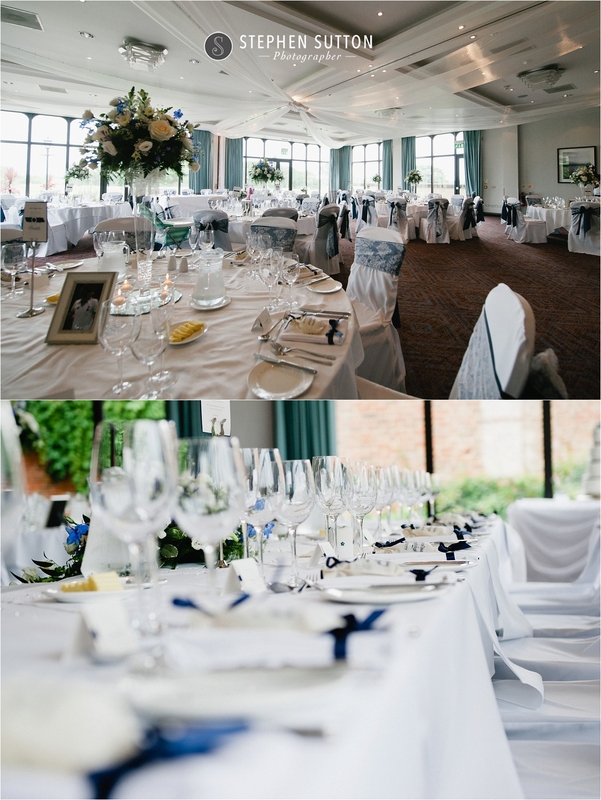 Set in 38 acres of lawns and gardens in the Cheshire countryside, this Georgian Manor House offers a contemporary and stylish wedding breakfast room for up to 160 guests featuring floor to ceiling windows with uninterrupted views across the grounds. 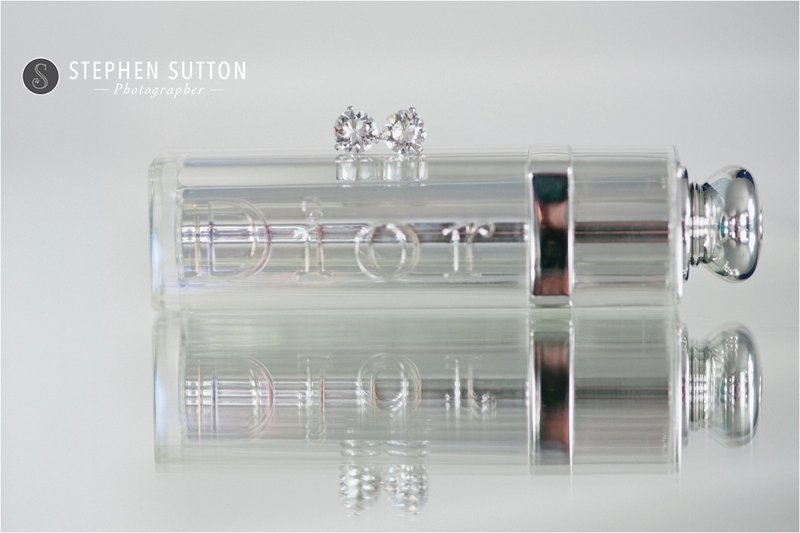 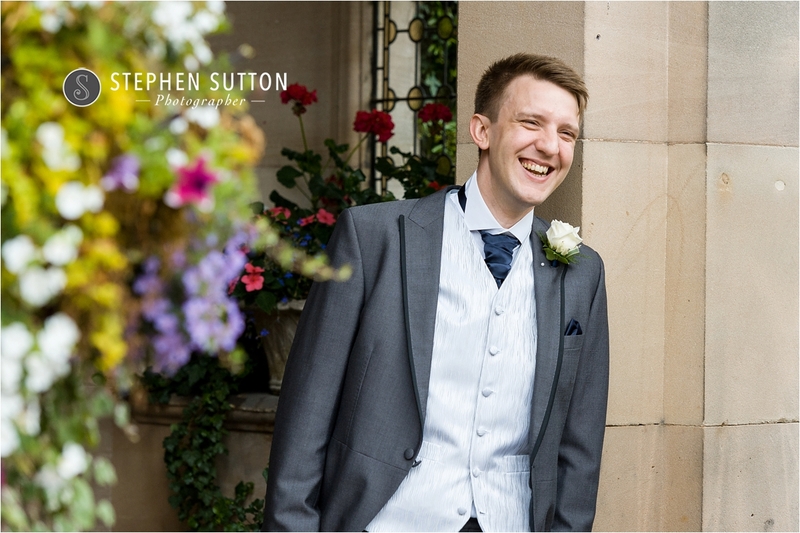 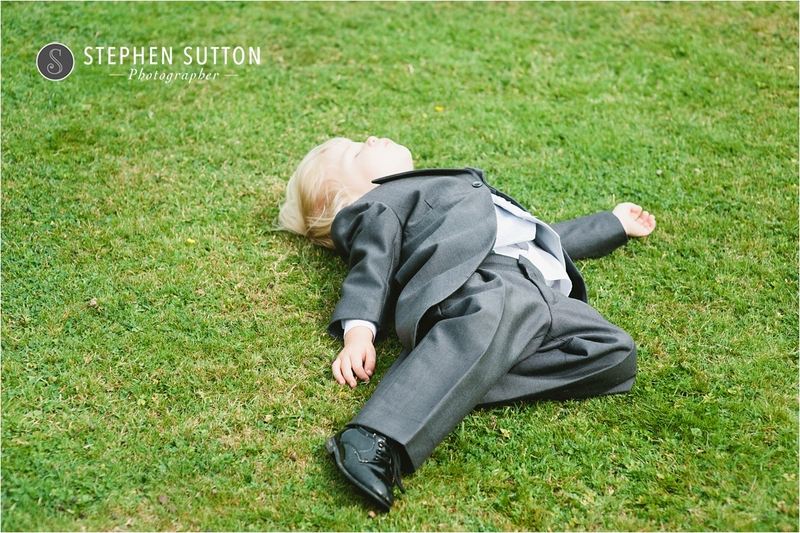 It was a pleasure to photograph Justine and James’s wedding, we managed to get lots of natural and candid images throughout the day, booking me until the evening also helped with this as it’s a great way for me to also capture some of the guests that cannot be there in the daytime. 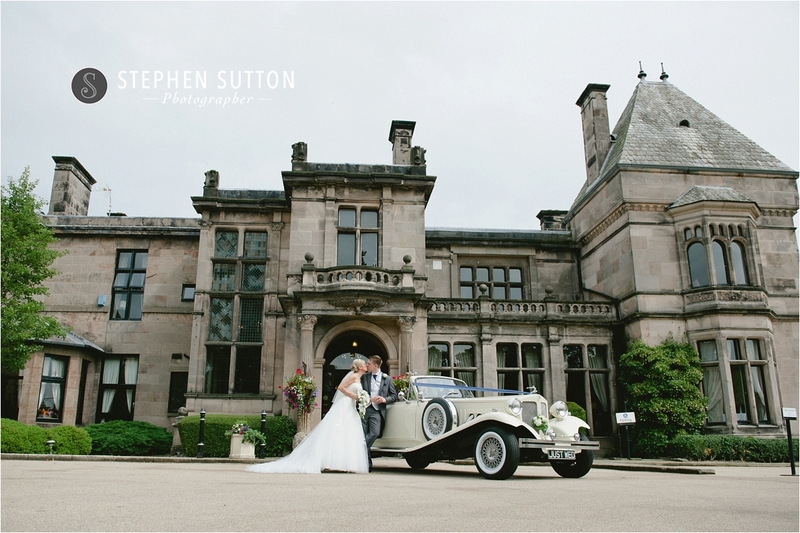 You may also remember Rookery hall from a certain David Beckham. 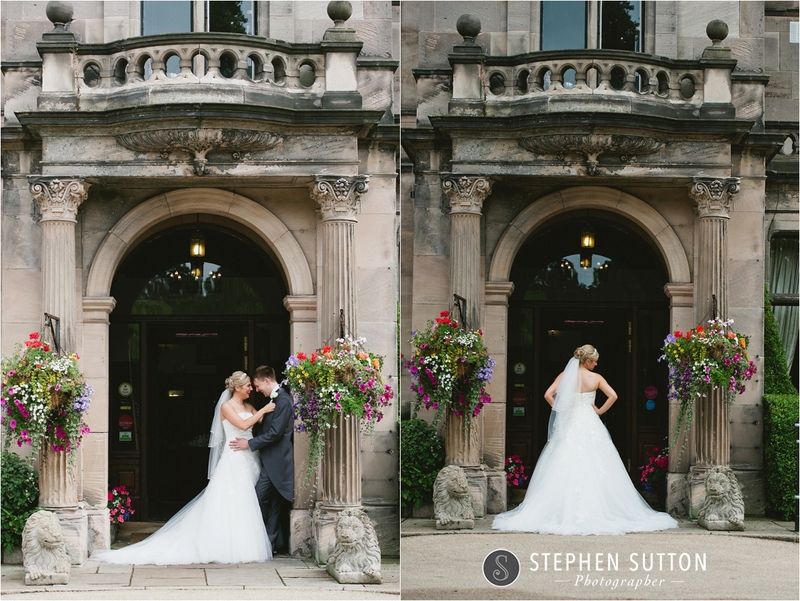 David Beckham and Victoria Adams got engaged at Rookery Hall in 1998.The hotel management gave the couple an engagement cake depicting Rookery Hall with the couple sitting on top of it, which was later auctioned to benefit Goostrey Primary School.